We are in the golden age of nerdom! And now that we are mainstream, it's time we step up our game. 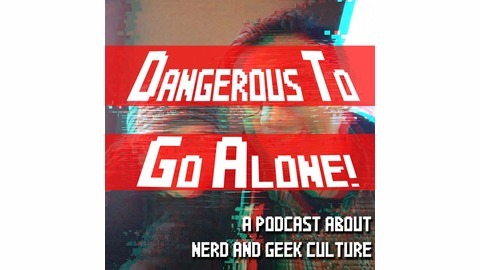 Follow Dangerous to Go Alone! 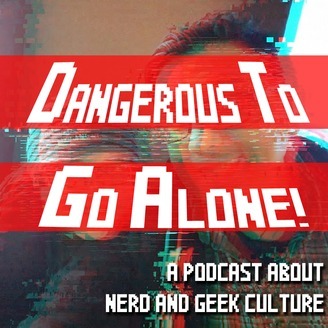 for discussions on geek and nerd media, what we are doing right, and what we can do better.